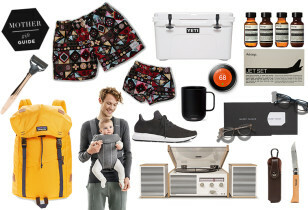 25+ crowd-pleasing gifts for men. 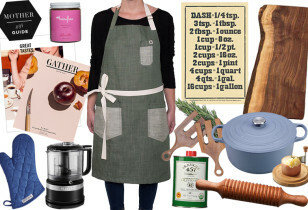 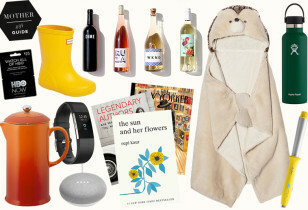 25+ crowd-pleasing gifts for women. 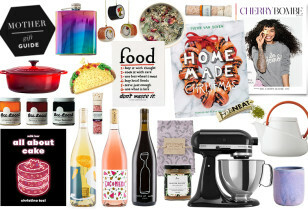 35 ideas for beauty + wellness junkies. 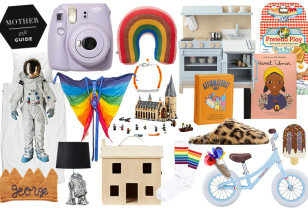 What to buy the your tiniest almost-adults this year. 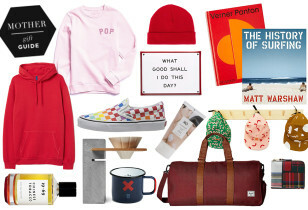 40 gift ideas for your favorite fellas. 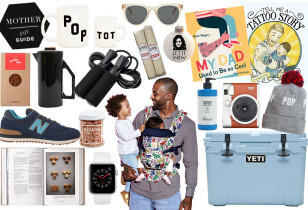 35 gift ideas for your littlest loves. 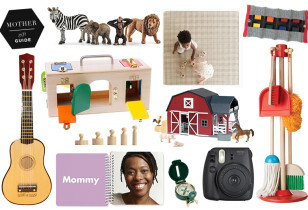 Plus picks for new mamas and babies! 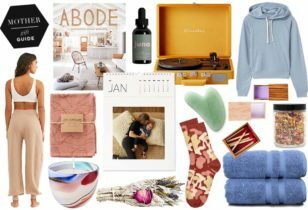 The best gifts for the relaxation lovers. 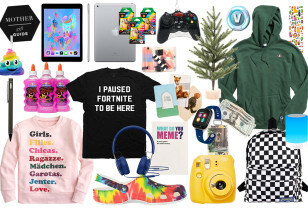 30 presents for every papa. 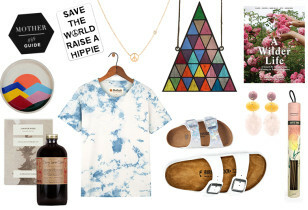 20 picks for the nature-loving earth mamas. 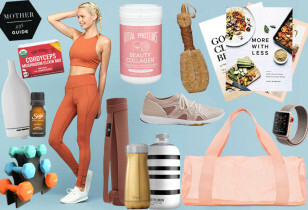 35 picks for the fit mom. 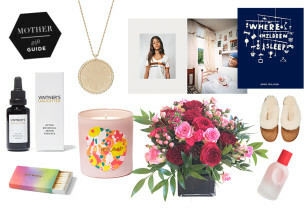 Our top picks for the homebody mom. 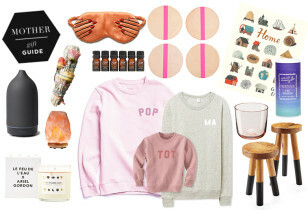 A roundup of presents she'll really love! 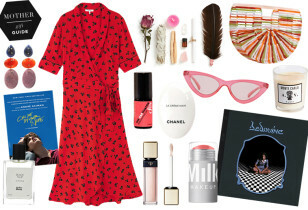 Goodies for kids, inspired by the philosophy. 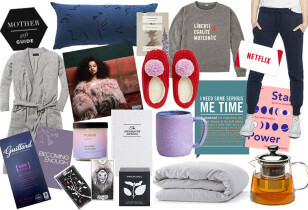 20 gifts that will make it by Christmas. 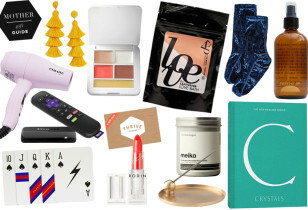 30 holiday presents, all under $50!